At least once a week, I get a tweet or e-mail asking about resources for starting a makerspace in an elementary school, incorporating maker activities into elementary classrooms, or convincing hesitant administrators as to why makerspaces are incredible and can help teach curriculum. I worked briefly as a substitute in an elementary school, but I’ve spent the majority of my professional life at the middle school level, which is a completely different animal. 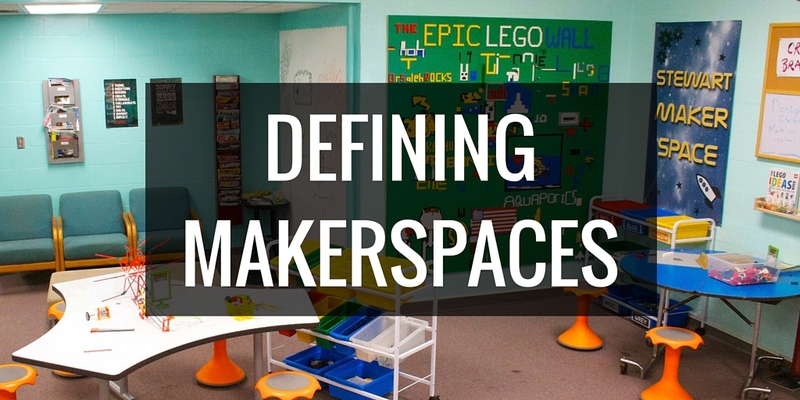 Many aspects of makerspace and maker education cross over between all levels. But I’ve found that many elementary educators like to hear things from one of their own, as do many administrators. 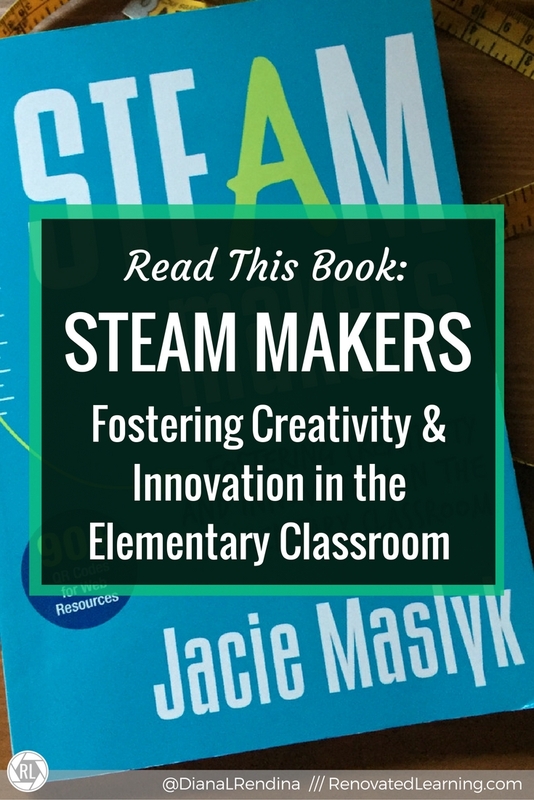 So I was elated to read Jacie’s book, STEAM Makers: Fostering Creativity and Innovation in the Elementary Classroom. 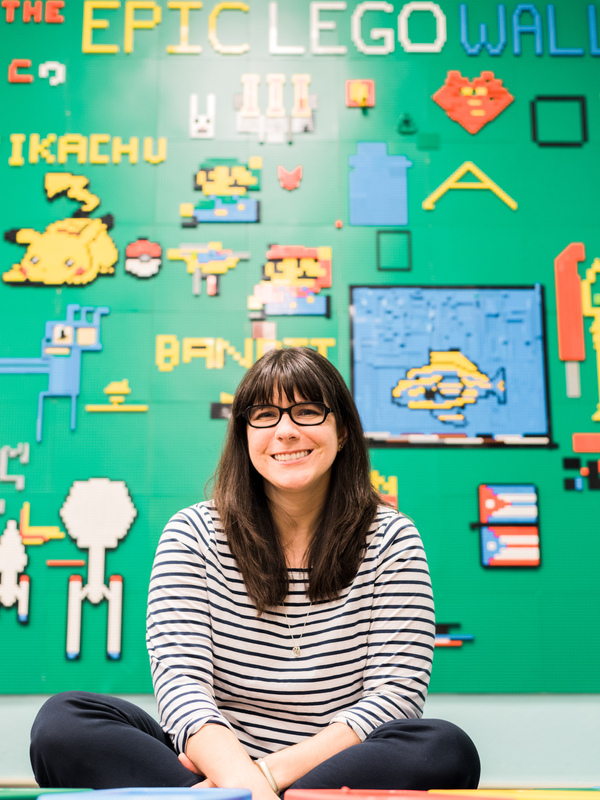 It does an amazing job explaining the power of makerspaces at the elementary level. I’m not a big fan of standardized testing or activities that are focused too heavily around specific standards. But like it or not, that is the reality that most of us live in and that doesn’t mean that makerspaces can’t be a part of it. Jacie does a great job laying out how makerspaces can fulfill Common Core Standards, Next Generation Science Standards and curriculum needs. While I don’t think that all makerspace activities should be based on standards, for many teachers, this may be the only way to get their foot in the door. I’ve never been an administrator or a classroom teacher and I recognize that this limits some of my perspective and experience. Jacie talks about planning a school wide makerspace initiative. She partnered with local organizations to get her teachers training. She helped reluctant teachers through the process. STEAM Makers also offers advice on communicating to parents and getting them involved. You may have an administrator (or are one) who’s struggling to understand how makerspaces can work in your school. Have them read this book. Jacie does a fantastic job providing tons of resources throughout STEAM Makers. On almost every other page, there is a QR code leading to a video, article or other resource to help educators on their maker journeys. Make sure to check them out – there’s something for everyone. Jacie offers several sample lesson plans that are easy for elementary teachers to start with. They include suggested supplies, timeframes and procedures. Lesson plans can really help those who are interested in makerspaces but struggling with how to start. She also has table of elementary level books related to STEAM, organized by topic. Connecting literacy with making through picture books is one of my favorite ways of bringing making into elementary schools. This table can be a fantastic resource for this. STEAM Makers is an amazing resource. Elementary educators, administrators or anyone interested in getting started with making at their school will find this book invaluable. It’s definitely one of the most thorough examples of a school going through a long-term, schoolwide transformation into a STEAM Maker haven. Have you read STEAM Makers yet? What is your favorite part of the book? Thank you, Diana! I hope the book is helpful to experienced Steam Makers educators or those just getting started on their journey. Your positive feedback is greatly appreciated! !